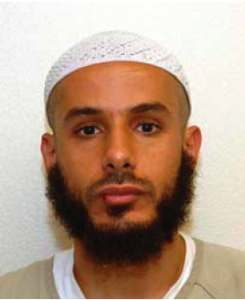 November 5, 2014: Fawzi al Odah, a Kuwaiti detainee held at GTMO since it first received War on Terror detainees in 2002, is repatriated to his home country. 148 detainees remain at GTMO. November 1, 1995: The last Haitian refugee held at GTMO leaves the base. This marked the end of the second wave of Haitian detentions in the 90s.